A Pennsylvania mom is accused of harming her toddler with a pair of scissors. Berks County detectives say they were made aware of the suspected child abuse on Jan. 24. They learned that a 20-month-old child was taken to Ephrata Hospital in Lancaster County for a laceration of the child's genitalia. 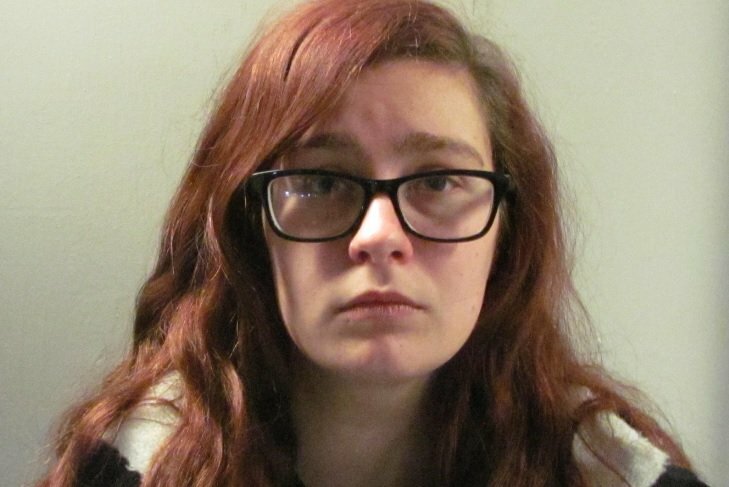 Authorities say the child's mother, Ashley Marie Kase, 23, admitted to intentionally cutting the child's genitalia while changing the toddler's diaper. The victim was later treated at Penn State Health's Milton S. Hershey Medical Center and was discharged to the care of the child's biological father. Kase has been charged with aggravated assault, endangering the welfare of children, simple assault and recklessly endangering another person. She was arrested at her workplace Tuesday and is currently being held in Berks County Jail on $200,000 bail.